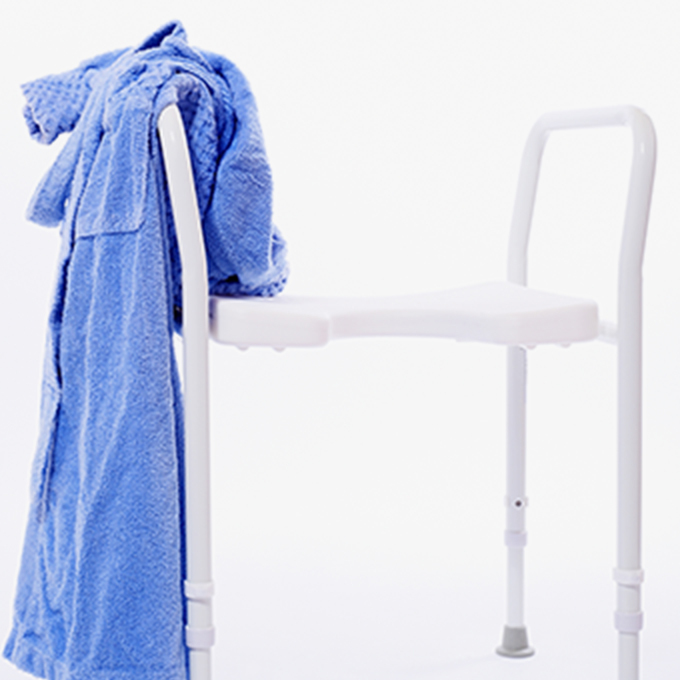 For those with limited mobility, using the bath and shower can be a daunting task. 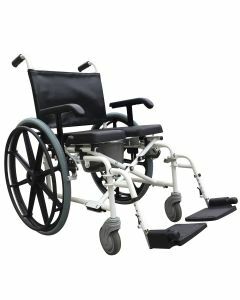 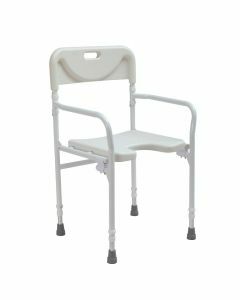 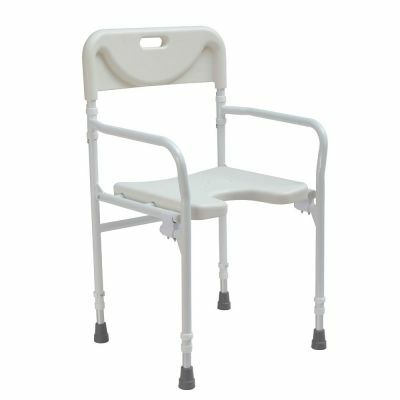 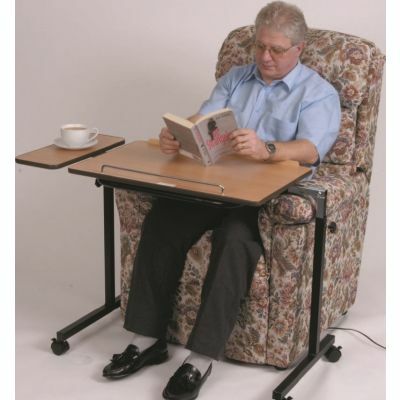 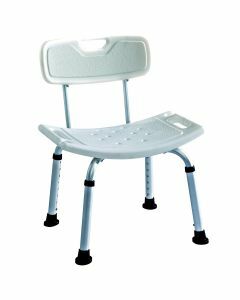 Shower stools and chairs provide the easiest and most inexpensive way to increase accessibility in the bathroom for the elderly or disabled. 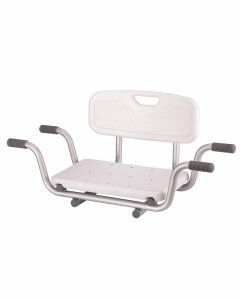 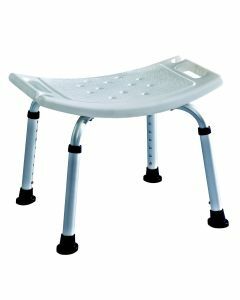 There many different kinds of shower seats and bath chairs, including folding shower seats, wall-mounted shower seats, and swivel shower stools. 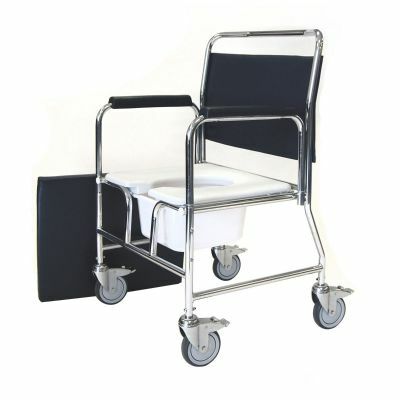 Each designed to make bathing and washing a safe and comfortable experience. 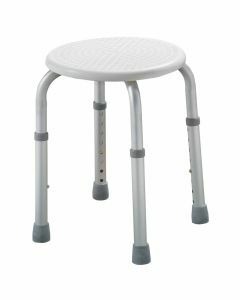 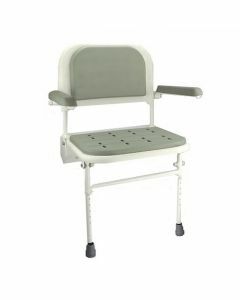 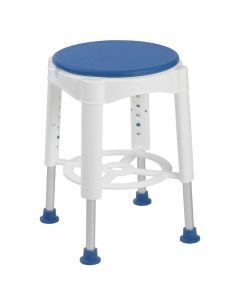 Most shower stools and chairs feature rubber ferrules to prevent the chair from slipping, height adjustable legs, and a lightweight frame for easy transportation. 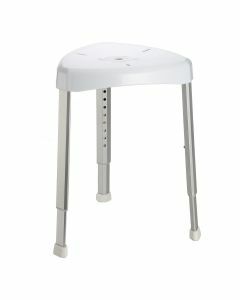 We make it easy to buy shower stools online. 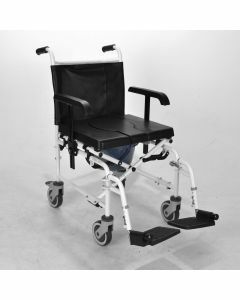 If you have any questions, please don’t hesitate to get in touch. 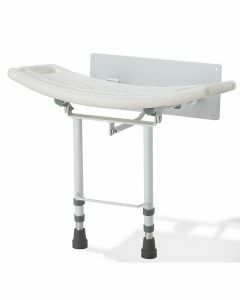 We also stock a range of toilet frames and baths steps to provide you with further aid.